Want to catch up with how Argentina is dealing with deforestation? 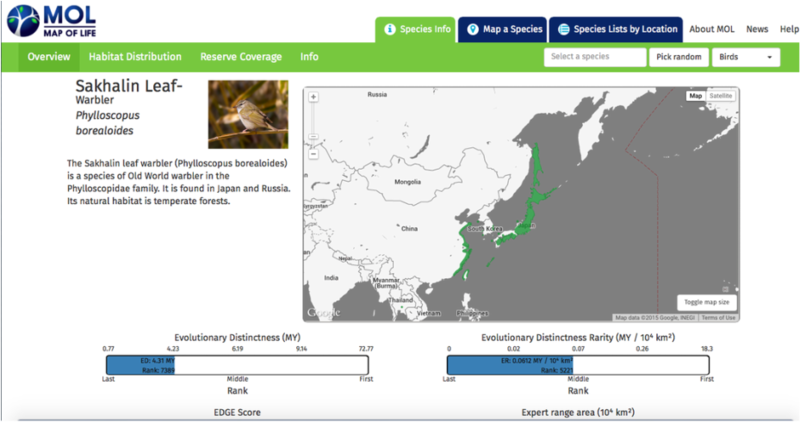 1) Check out the "National biodiversity observatory" (Observatorio nacional de biodiversidad) and their cool interactive map! 2) Want to know the latest news on deforestation in the Argentine Chaco forest? This group put an awesome web-page with up-to-date deforestation maps! What about land-use change in other parts of the world? Google and a groups of scientists have put this amazing real-time deforestation map! Already know some R and want to know some more? R-bloggers is (are?) here to help! 1) Marc Kery's wonderful book "Introduction to WinBugs for ecologists", which is full of R-code! 2) Andy Royle and Bob Dorazio's great book "Hierarchical modelling and inference in ecology", which is also full of R-codes and examples! Unmanned aircrafts and copters are being increasingly used for conservation. ConservationDrones.org is group that is leading this effort - taking work-and-play to a new level! In their words, " [They] seek to share knowledge of building and using low-cost unmanned aerial vehicles for conservation-related applications with conservation workers and researchers worldwide, especially those in developing countries." Southern Cone Conservation Leadership Initiative; Gonzalos Rivas; The Bruna Lab; The Quantitative Ecology Lab (UPR). In these pages you will find more R-resources, general advice on grad school , info about the University of Florida, and more! What other resources would you like to see here?